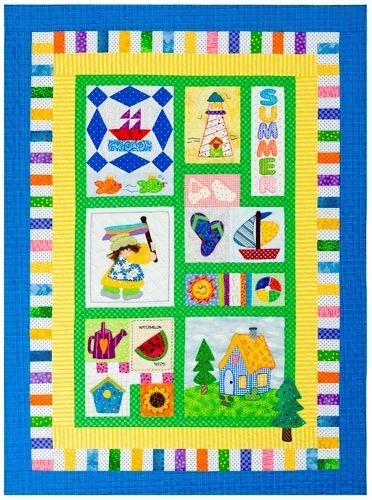 Stitch one adorable wall hanging for each season in this quarterly club. Pick the ones you like best or take them all. Patterns include pieced blocks, applique, and embroidery, as well as added elements like kite tails, ponytails, and whiskers.